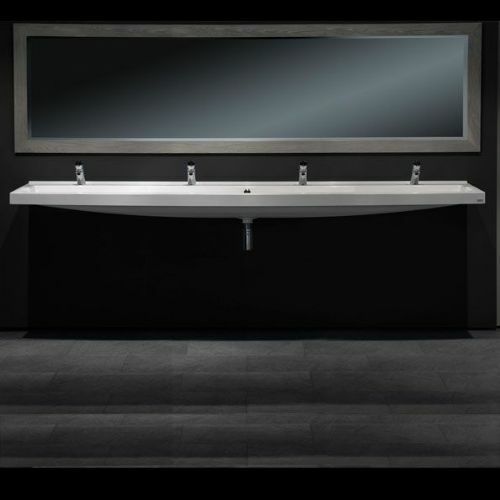 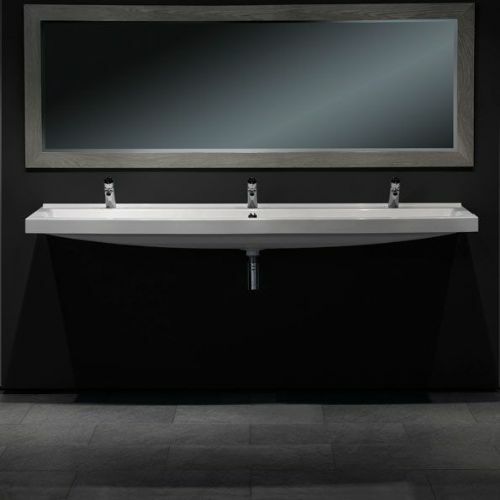 HL Washrooms supply the Franke MIRANIT range of composite wash troughs, suitable for a range of high-traffic washroom installations. 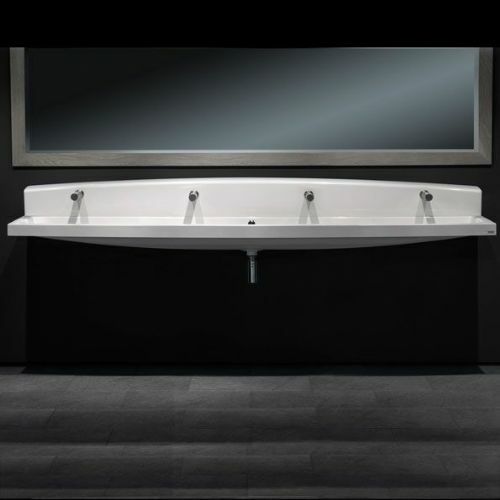 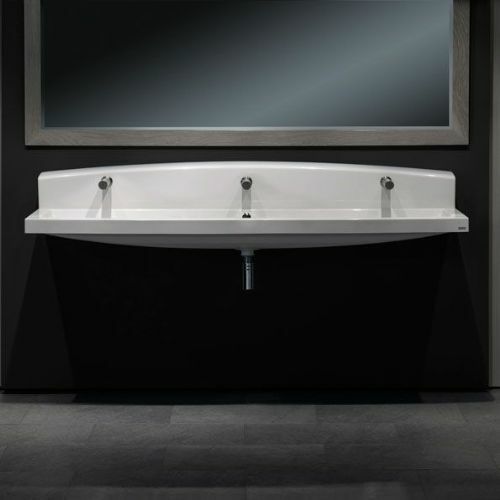 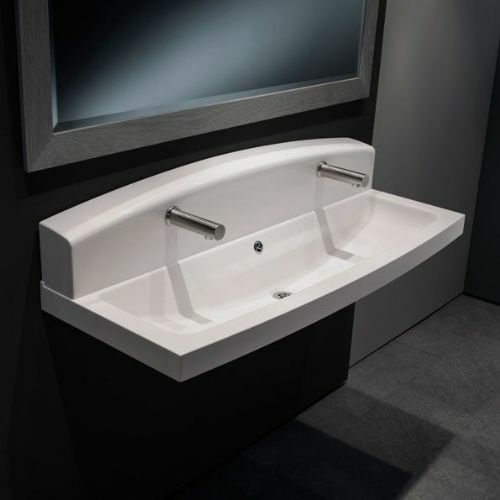 Available in alpine white, the composite troughs make a convenient alternative to ceramics as they have a far higher degree of vandal resistance, ease of cleaning and anti-bacterial solid surfaces whilst allowing attractive washroom designs. 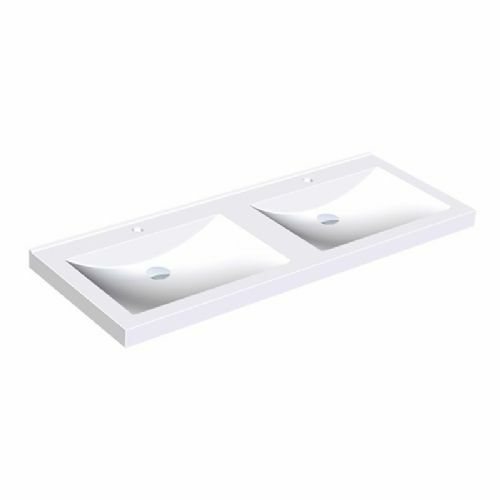 These troughs are available in deck-mounted or wall-mounted tap configurations, and can be purchased in a range of sizes to suit the number of taps required. 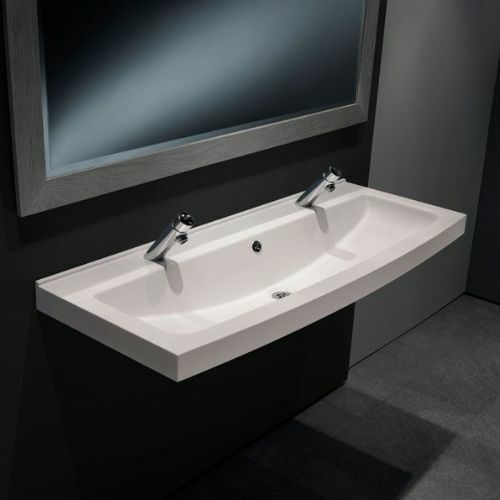 Each wash trough is also available as a pre-configured bundle, with pre-drilled tap holes and either infrared sensor or push time-flow taps.